This should read "Warm and humid thoughts" today! It's like a wet blanket out there. Blerg! Everything is sticky and my hair is doing crazy things but we're determined to hold out a bit longer before we crank up the AC. Got a few cards done this morning - several special orders and one card for ColourQ. I like the flower on the t-shirt and stuck with that theme using the hibiscus from Paper Smooches' Get Outta Town set. I dry embossed a frame and masked and stamped the flower with VersaMark inside the frame. I'm also going to enter this at the Simon Says Stamp Anything Goes challenge. ETA: I also wanted to enter this in the Young Crafters Unite Flower Challenge. Okay, must dash. We're off to cook dinner for our friends who recently had a baby. I think they've been living on take-out so we're going to their house to make them a big home cooked meal. Have a lovely evening! I love that color on color for the background. Wow! Beautiful card! Love those flowers and the gorgeous color combo!! How lucky are your friends! I'm sure they are thrilled to receive a home cooked meal tonight! Your card is beautiful...love the subtle background stamping. Gorgeous! PS Thank you so, so much for your Bermuda email! Extremely helpful! Jen this is great! Love the masked frame and the pop of color from the flowers. Thanks for joining us again this week at the ColourQ. I always look forward to seeing what you create. Such a sweet colour combo! The multistamped tone on tone bg looks just fab! so beautiful and love the embossing. just a very sweet card. Love the stamping on this, and how you've used the colors! 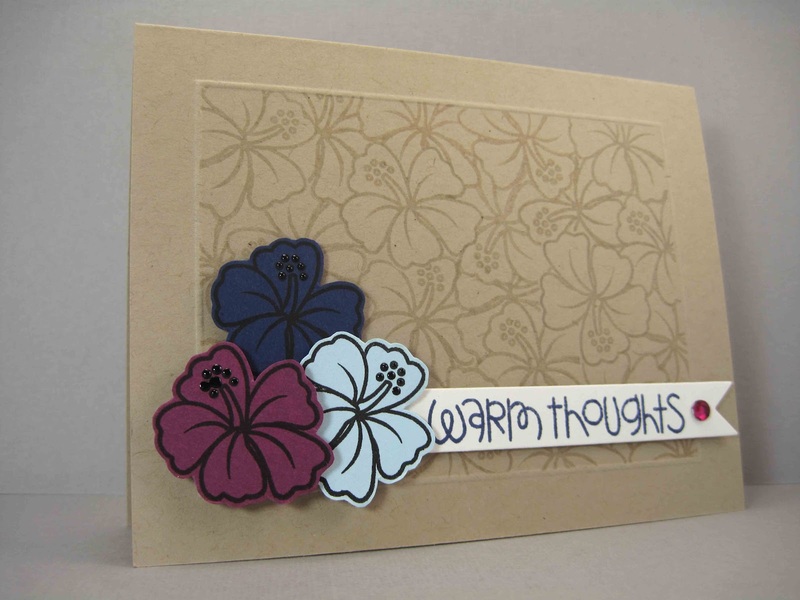 Beautiful card, Jen, gorgeous stamping! 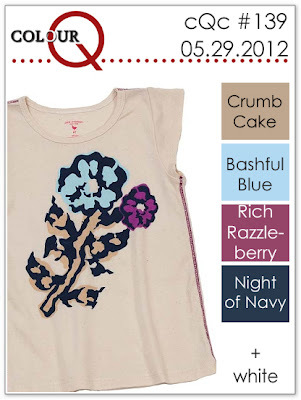 So glad you could join in the fun this week creating a card with the ColourQ colors! awesome card...great take on the color challenge!!! So pretty! Awesome masking job on the background -- I think I would have been lazy and just let them overlap. :P Must catch up on my SsS entries! That's some fabulous masking! 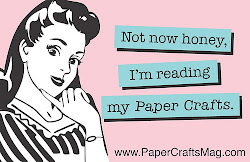 Love this design and will have to CASE it someday! Love the card - especially the great tone-on-tone background stamping! This tropical gal is crazy about this card, Jen! Love what you did with the background. You are the challenge Queen! Amazing again. What a fabulous card. I really like those flowers. Love how you've used the colours . Fabulous, did I see this got a shout out??? What a beautiful way to use those colours! The eye-catcher though? The masked, neutrally-stamped background. Wow! Oh, pretty! Love that you used the flower to make background pattern and focal point =) Thanks for joining our YCU challenge!